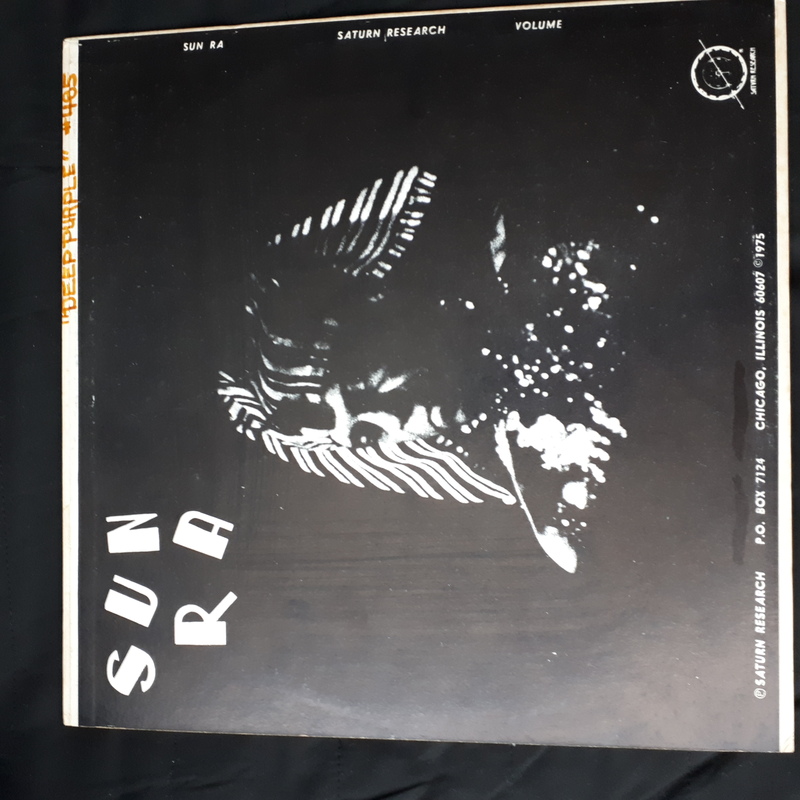 Printed jacket: blue front with black line drawings and "SUN RA", blank white back cover. No other text appears on the jacket. 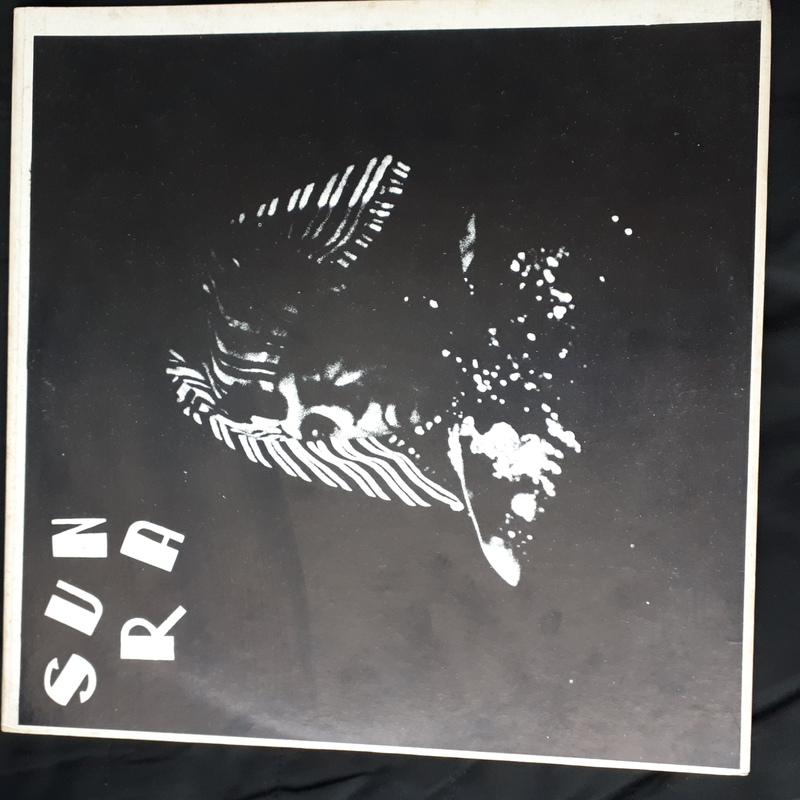 "Saturn Presents Sun Ra and His Arkestra" on the labels. The title of the album only appears on the labels. 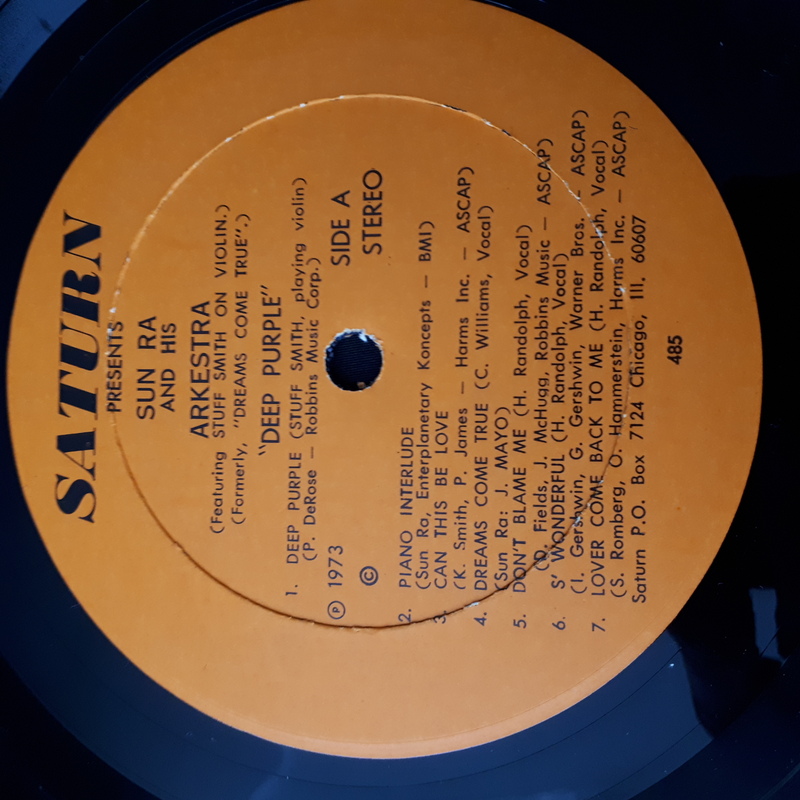 This LP was also released under the title 'Deep Purple'. 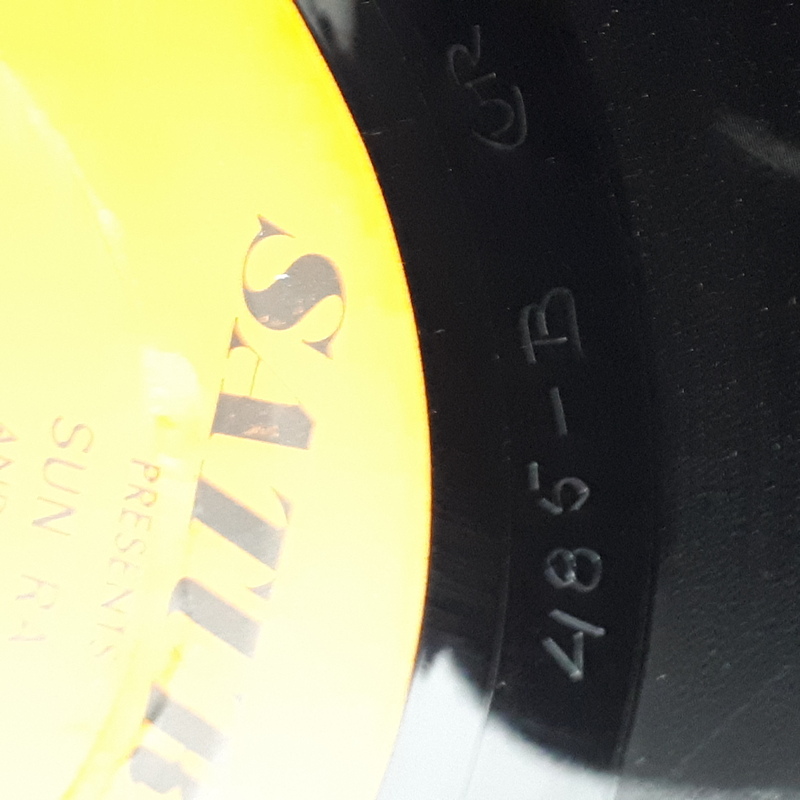 Side A was recorded in the late 50's and side B in the '60s. 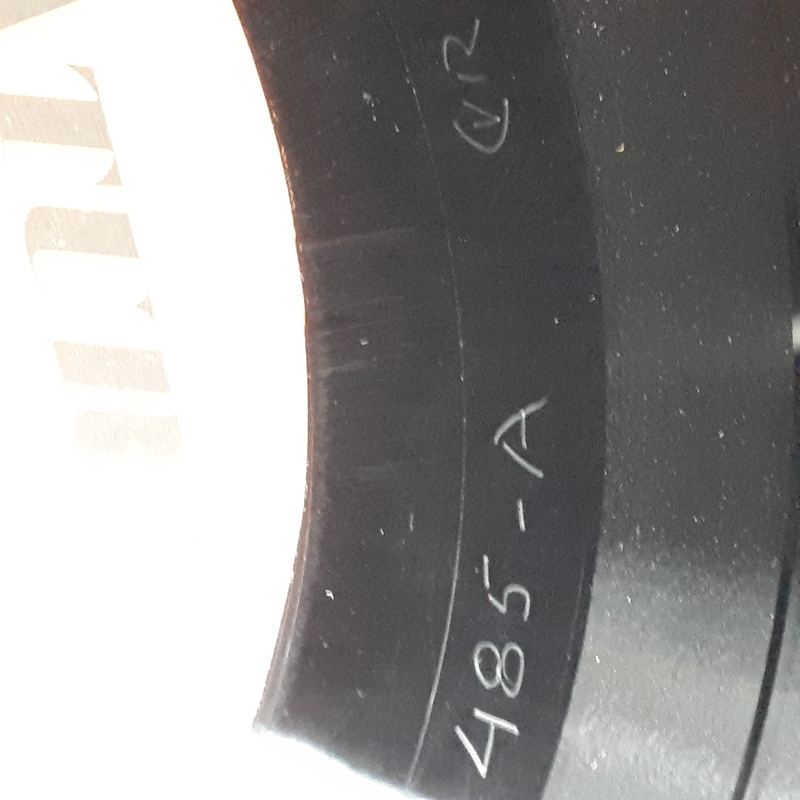 Record VG+, side A is VG+, two littles scratches, larger and wider scratch that is 0,5 cm long at the end of the side A, Side B is VG+++ (hairlines only). Sleeve VG+++ very clean. No ringwear, straight corners. 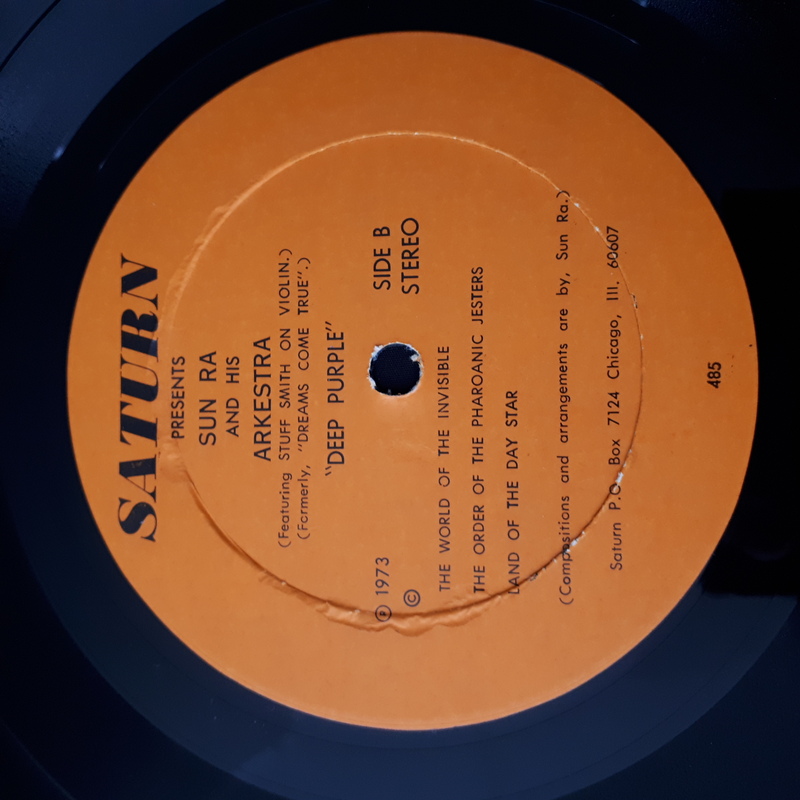 This LP is released under the title 'Deep Purple' with orange labels.